We popped into Begg Shoes over at 24 Scott St, Perth to have a peek at their new look and see what they have planned for the rest of the year. Their new look is clean and fresh with hints of tradition (with cast iron struts on some of their shelving). It highlights the diversity of their range of shoes and is complemented by their new in-store interactive digital shoe display. 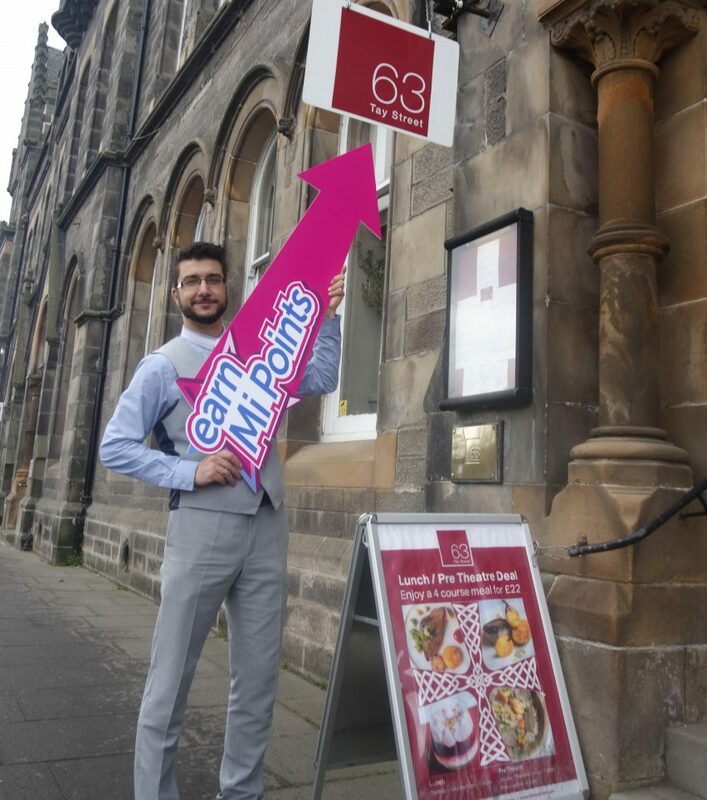 It's definitely worth popping in to see what's new. What do Begg Shoes have in store for 2019? Begg Shoes have a few things set up for the coming year; from customer events, to a new foot health initiative, and they've already moved ahead with their improvements to their in-store environment. On top of this, they have a few events planned for their own Loyalty Members. Begg Shoes have run their own loyalty programme for a while now. Please note that it's fully compatible with Mi Rewards membership (so you don't have to choose). Membership with Begg Shoes' own loyalty programme offers access to exclusive members-only sales, discounts, and other events. In 2018, they hosted a number of special events exclusively for their Loyalty Members. Information about what 2019 has to offer will be sent out to their Loyalty Members via their newsletter. Even if you aren't a member of their loyalty programme you can still keep track of various promotions & competitions that Begg Shoes run throughout the year. Simply pop along to the Begg Shoes Facebook page and like the page to stay in the loop. In 2019 Begg Shoes are getting more involved with the promotion of foot health. Again Begg Shoes' Facebook page is a good place to go if you'd like to see how their efforts develop. They are also increasing the variety in their footwear, with additions to appeal to younger patrons. Begg Shoes stock a surprising range of shoes but you can't always see the full range in store. Luckily you can look through their full range of products using their new Touchscreen interface. Available for customers are free to use anytime. "We pride ourselves on excellent customer service and with having lots of regular returning customers we know what they are looking for before they do. 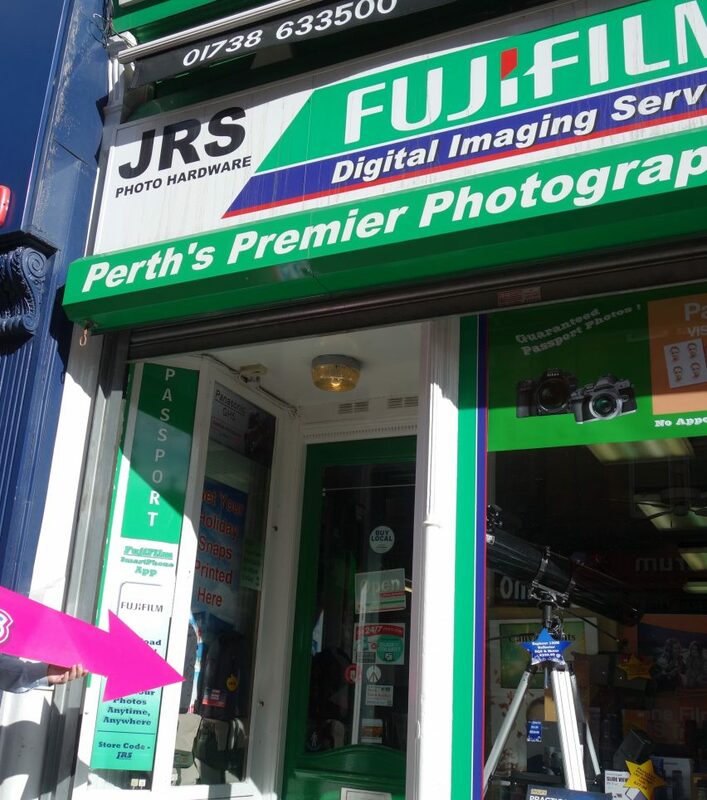 For the last 16.5 years, we have been in Perth and have customers shopping with us today that were here from the start. They feel more like good friends and put their trust in us to keep up the great service and banter." 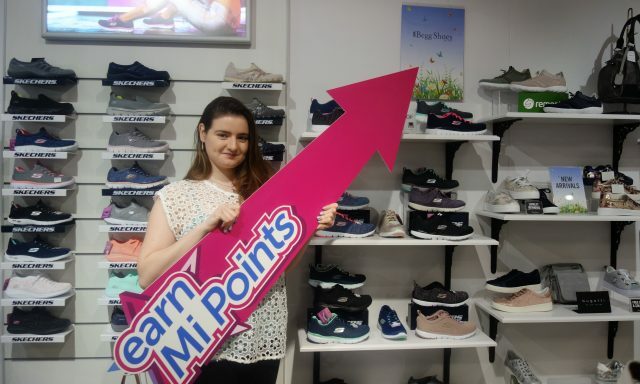 Begg Shoes in Perth are also rewarding you via Perth's city-wide rewards programme; Mi Rewards. 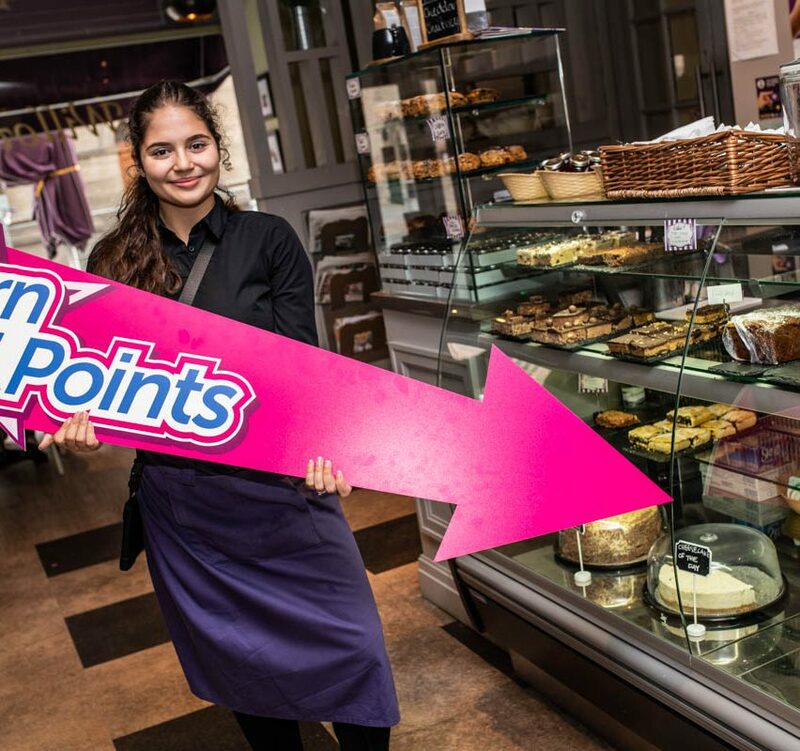 Mi Rewards provides members with 'Mi Points' on every purchase they make at over sixty Perth businesses including Perth Theatre, Stagecoach, and Perth Playhouse. On top of your points, you also get access to member-exclusive perks; including freebies, discounts, other special offers, and exclusive events. It's quick, easy, and FREE to join Mi Rewards. Simply click on the link to join Mi Rewards today.